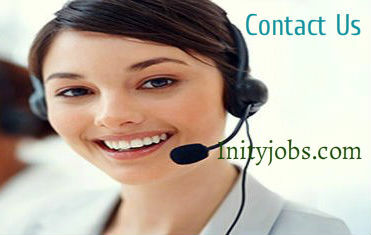 Contact us at Inityjobs.com for any support, help, suggestions, feed backs, or any complaints concerned to our job portal website. Business and advertising with us. Any suggestion, help, support, feedback, complaints regarding Inityjobs.com. Just shoot us a mail at Marketing[at]inityjobs.com and we will revert you back as fast as we can. Thanks for your visit. Good Luck !